Today in the basement we're turning inner strength into outer money success with financial coach Beth Burns. Plus, in our headlines segment, do you live in one of the least financially savvy states? We'll go over that list... plus tell you which side of Texarkana had the honor of (not) making the list. And in our second headline... Mark Cuban once said that, "if you use a credit card, you don't want to be rich." Does he really mean exactly that? We'll jump in more during the show. 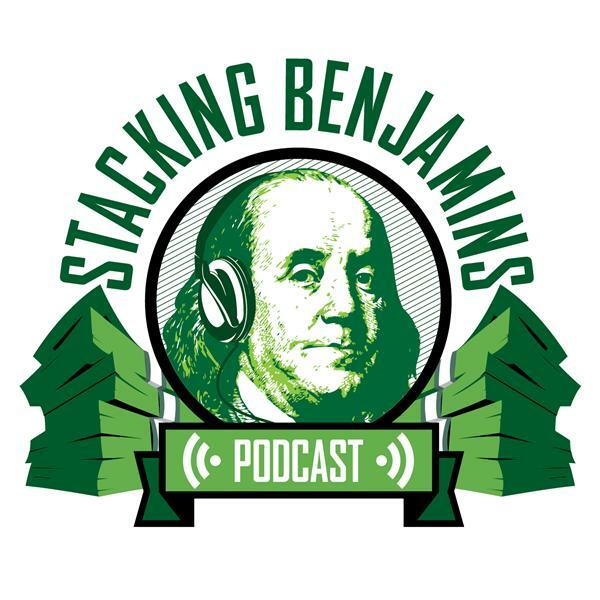 Later on we'll still have time to answer Doug's trivia question, a listener letter about adjusted gross income and modified adjusted gross income, AND throw out the Haven Life line to Nick, who's side hustle has quickly became his main hustle. With a new house this year, plus a baby, and still tackling student debt... what should Nick and his wife be doing with all of his new found cash? What type of financial advisor should a person in Nick's position be looking out for?